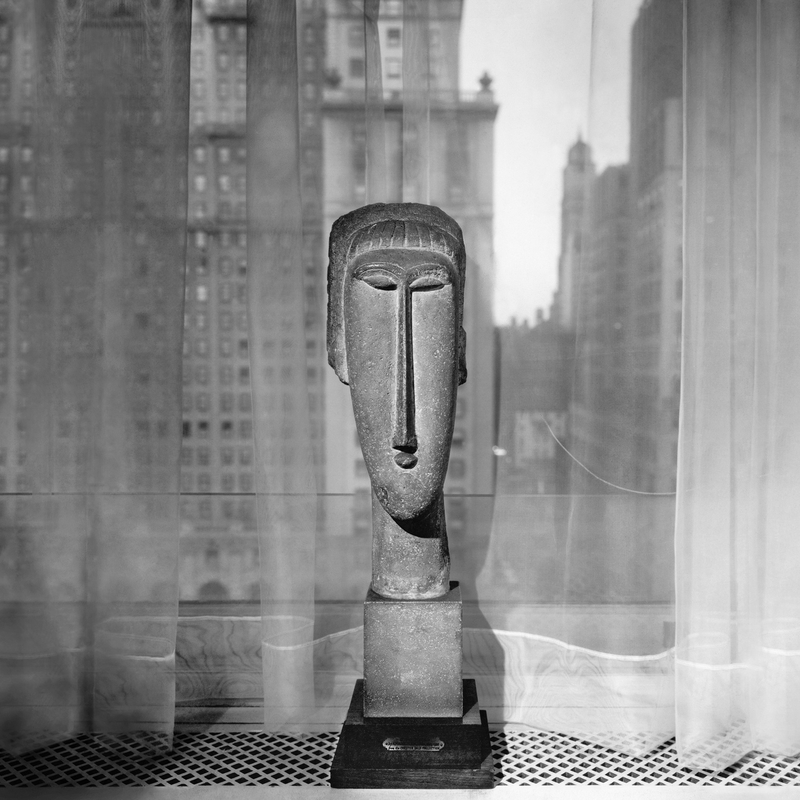 Andy Stott returns with his first new album since 2012’s Luxury Problems. Mastered and cut by Matt Colton at Alchemy, Faith In Strangers was written and produced between January 2013 and June 2014, and was edited and sequenced in late July this year. Making use of on an array of instruments, field recordings, found sounds and vocal treatments, it’s a largely analogue variant of hi-tech production styles arcing from the dissonant to the sublime. The most memorable and oddly cohesive of Stott’s career to date, built and rendered in the spirit of those rare albums that straddle innovation and tradition through darkness and light.